(2013/Yellow) 23 tracks (94:51) 1994 & 1998 Arista masters incl. 'Baby Likes To Rock It'. 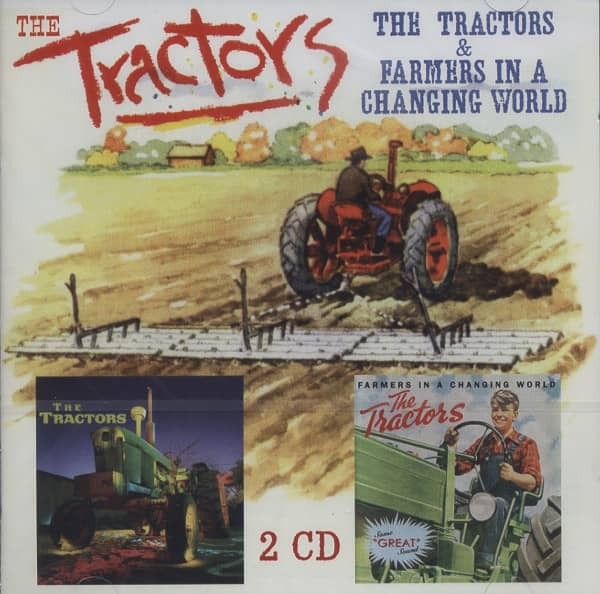 Customer evaluation for "Tractors & Farmers In A Changing World (2-CD)"